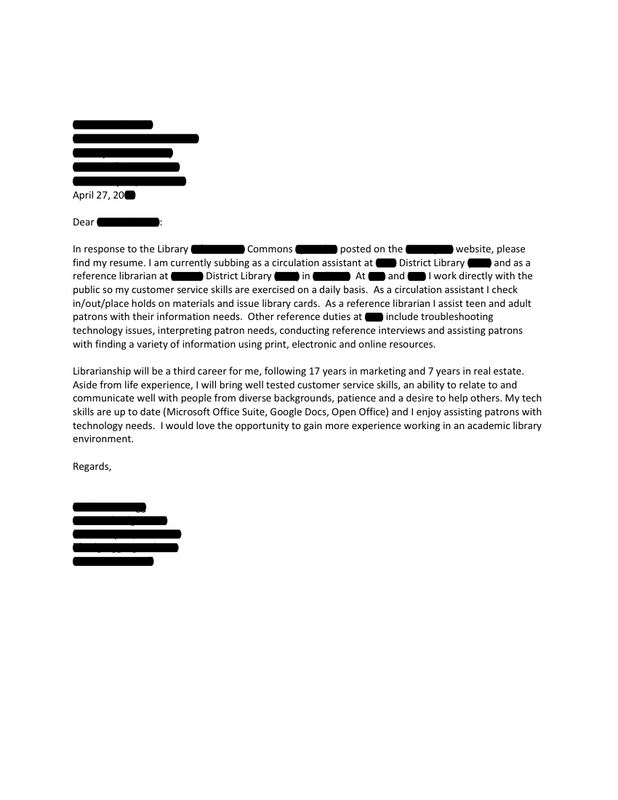 These kinds of cover letters piss me off. It is boring and rehashing their resume. Yet they are given a chance when someone like me is not? Whatever.